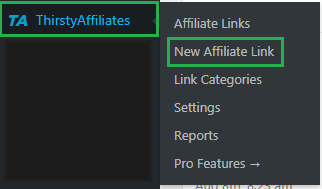 Let’s talk about affiliate links. The affiliate links are the center-point for everything you do in affiliate marketing. Without them, programs and brands cannot track your sales and performance. This means no referral income. This post is a short and sweet guide. Click on Create Affiliate Link. 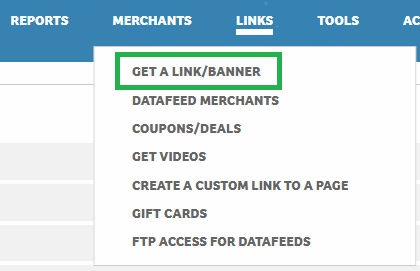 Click the Get a Link/Banner from the Links drop-down. 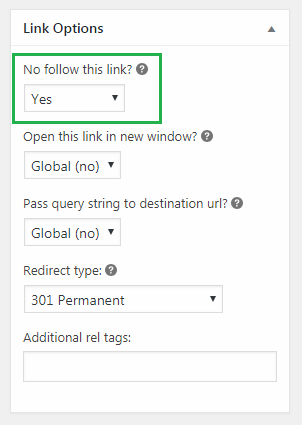 Click Get Links from your partner programs. Select and click Get HTML Code from the link list. Click Select All to copy the URL — or Select URL Only for the URL (only). Most affiliate link from independent programs will look like the first. Most links from affiliate networks will look like the second. You’ll generally find them when first joining or logging in. Else, easily accessible in ‘Link’ tabs/sections. Should I Cloak Affiliate Links? We use the ThirstyAffiliates plugin. See the section below for the process. This is quite handy as it lets our links show as /recommends/something versus ?=AHd9hsjs. The affiliate link you copy & paste from the affiliate program is good-to-go. You can add it to your site and begin tracking affiliate referrals. Adding them is simply pasting the code into the appropriate space. Change the text between the > and < for the link as per HTML basics. Hover the ThirstyAffiliates tab and click New Affiliate Link. Use the title to name the link something easy to remember (like the brand, product, or program). This is used for the URL, but you can edit this at any time. 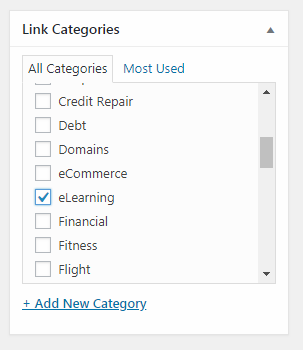 Add a Link Category so it’s easy to track if you’re promoting similar products and offers. Set the No Follow This Link to Yes. Leave the other options default for now. Your link is good-to-go for email marketing, social media marketing, and link building campaigns, too. You probably don’t want to include affiliate links in the footer, header, or sidebar because this becomes overly promotional. Understand how Google treats affiliate links. Basically, don’t go crazy with them – use them when they make sense like in reviews. This is the same with social media – social is about being social – overloading followers with affiliate links will send them away and may break terms if you’re abusing the platform. There’s nothing complicated about affiliate links. You just learned how to get them and place them on sites. Easy, right? Keep this in mind whenever you’re reading posts here on AffiliatePrograms.com. We mention needing the link frequently when building sites and launching campaigns.